Home > PlayStation Vita > Atelier Shallie Plus on the PlayStation Vita is finally westward bound! Atelier Shallie Plus on the PlayStation Vita is finally westward bound! 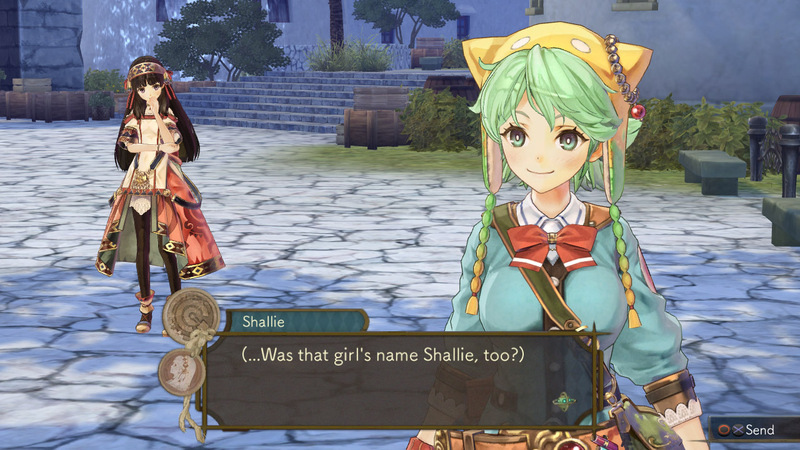 Koei Tecmo has finally announced that the sublime Atelier Shallie is coming to the PlayStation Vita. As with the game's two predecessors, Atelier Ayesha and Atelier Escha & Logy, Shallie on the Vita will be an enhanced, "Plus", version. In terms of extra content, you'll be looking at new bosses to challenge, extra character costumes, a new message log feature, and all of the DLC released for the PlayStation 3 version. True Atelier fans will also want to purchase the Collector’s Edition box, which comes with a 48-page softcover art book, the original soundtrack featuring 30 tracks of in-game music, a 6” by 6” microfiber cloth depicting protagonists Shallotte and Shallistera and a physical copy of the game. That collector's edition will be available exclusively on the NISA online store. I really like all the Atelier games, of course, but Shallie is right up there with the best of them. As the concluding chapter to the Dusk trilogy it did some interesting things, both on a technical and narrative level; what it's best known for is having two different protagonists with divergent story arcs, but it's also the first game in the series to introduce free control over the camera. And hey, you should already have the entire Arland trilogy, as well as Ayesha and Escha & Logy on your Vita. The collection just won't be complete without Shallie as well. You can read my review of the PlayStation 3 original release here. That'll whet your appetite for the full game for sure. 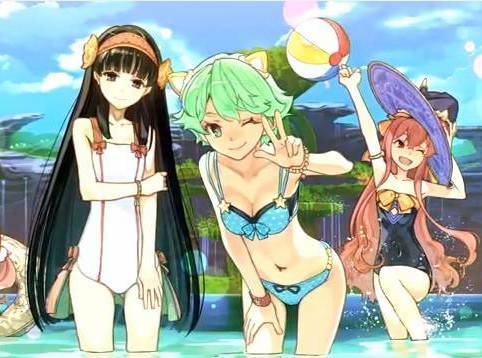 Atelier Shallie Plus will release in January, so save some of those Christmas gift monies.